D.B.O. Guides getting ready for another day on The Amazing Bow River ! 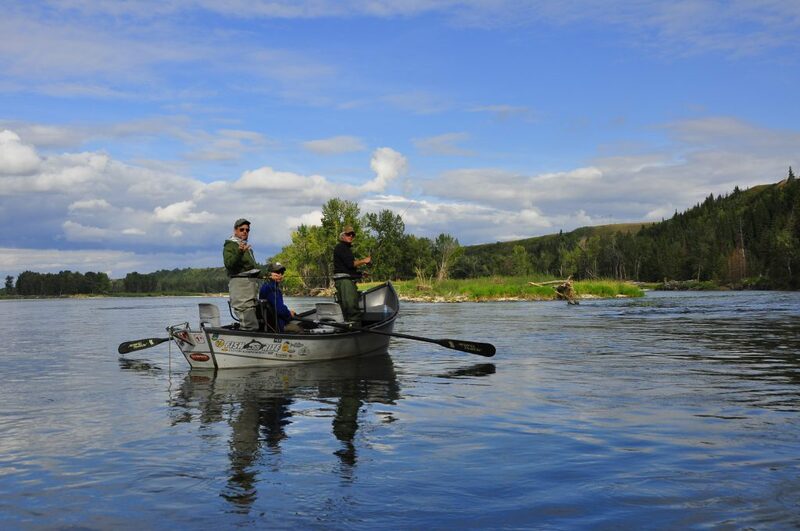 Southern Alberta’s Bow River is world-renowned for its hard-fighting brown and rainbow trout. 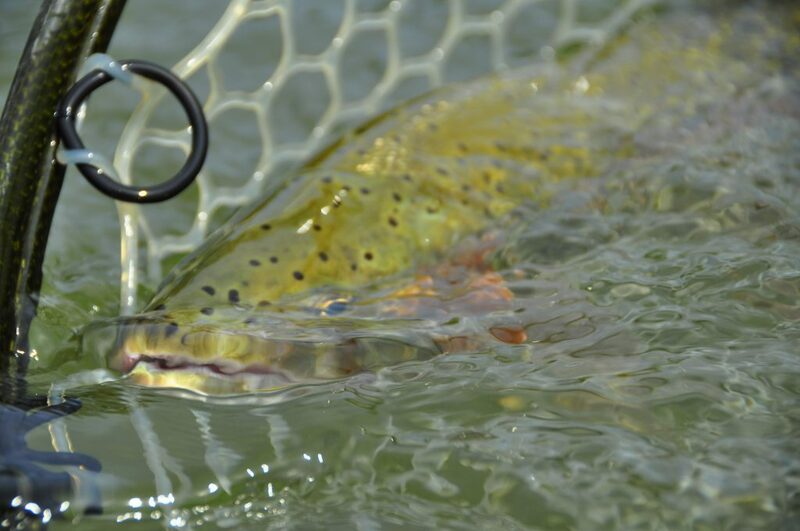 The Bow River is truly a trophy fishery with both browns and rainbows averaging 19 inches. 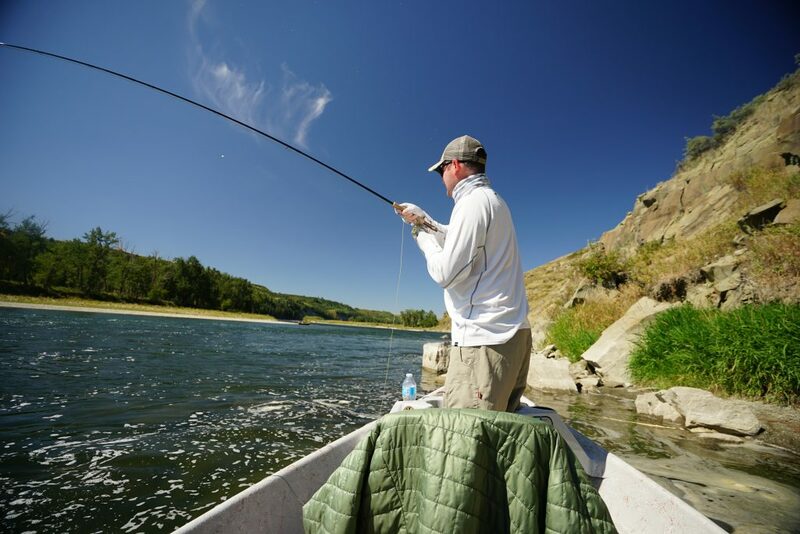 Our Guided Bow River Fly-Fishing trips take place in and downstream of the city of Calgary, making the Bow River very accessible from most major U.S. cities and airports. 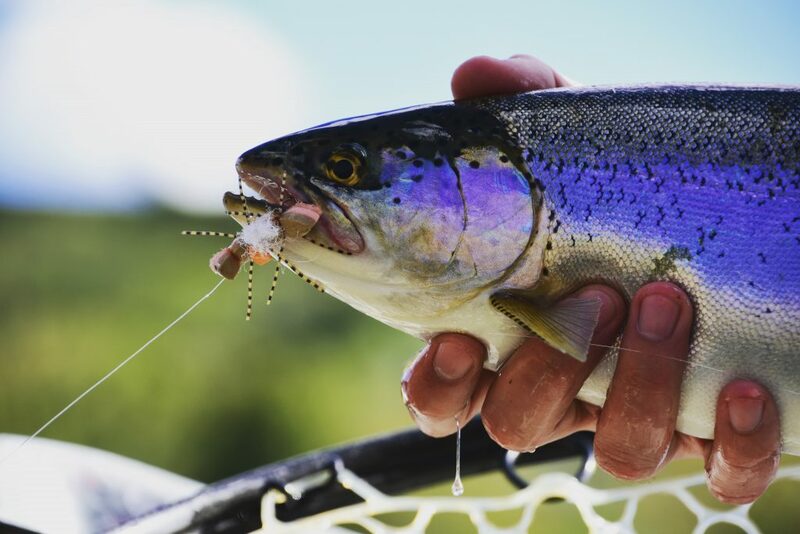 The Bow River is a fly-fisher’s paradise. 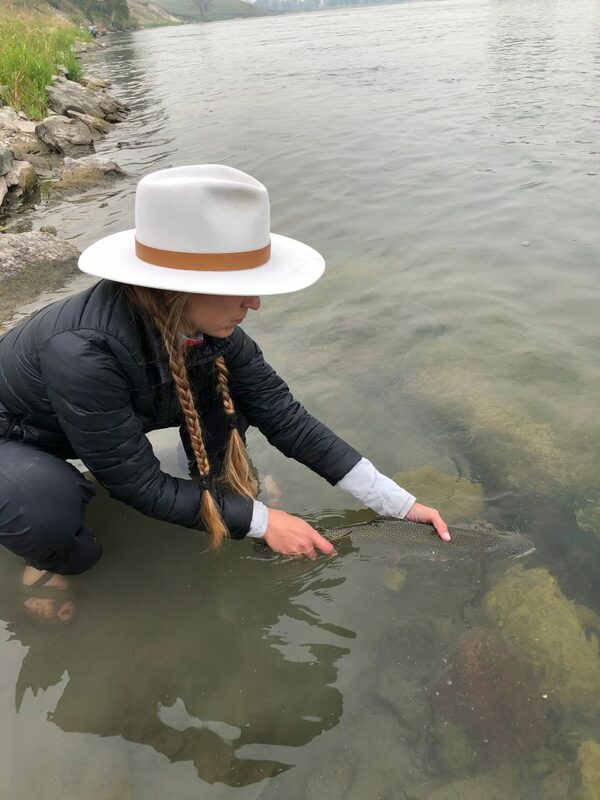 Within the city limits and downstream of Calgary, the river boasts a self-sustaining combined population of 3000 rainbow and brown trout per mile. 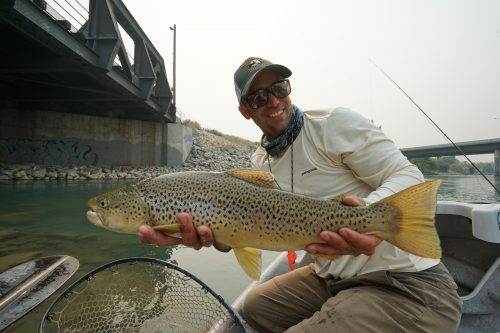 Combine that with an average size of 19 inches it’s easy to see why the Bow River Fly-Fishing experience is well noted for its BIG FISH, making Alberta’s Bow River one of the top producers and choices for anglers on the North American Trophy Trout circuit. 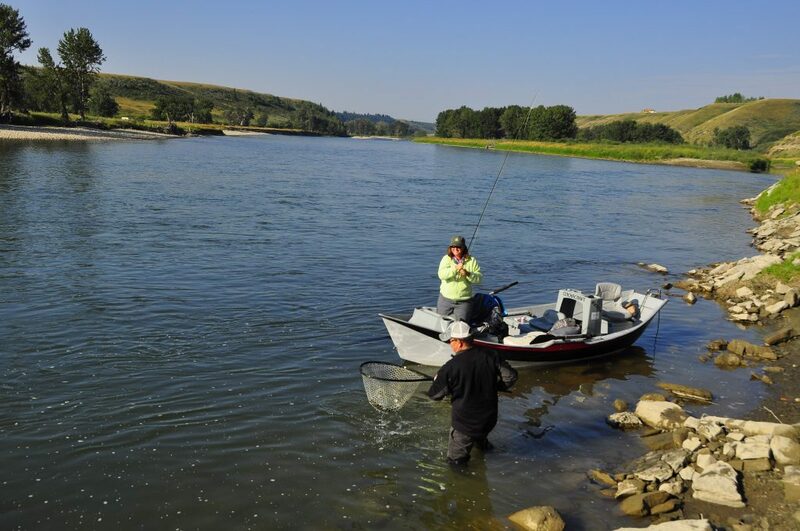 The 50-mile trophy stretch is best suited to floating – even by western standards The Bow River is considered a big river with a flow that averages about 3500 CFS. The average width of the river is 80 yards. Except for very low winter flows The Bow River is impossible to cross by wading anglers. Downstream of Calgary The Bow River has carved a spectacular valley, the banks are lined with cottonwood and aspen stands that rise to grass-covered breaks and sandstone cliffs. 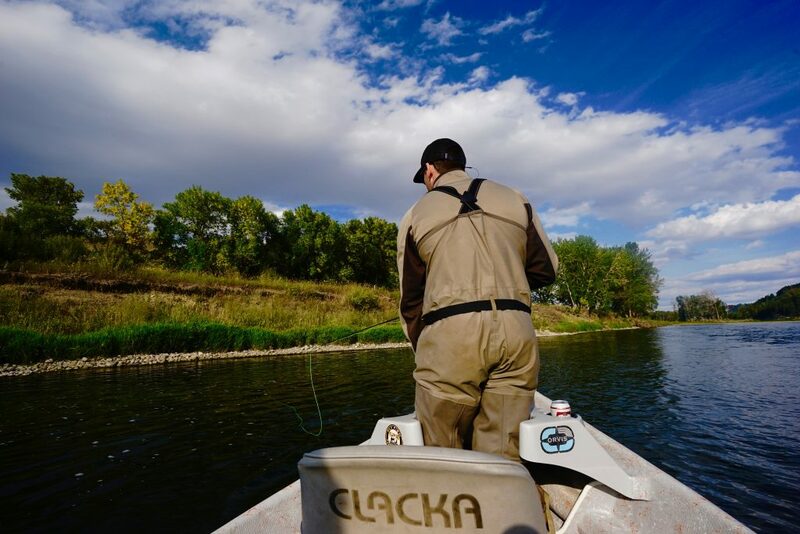 Watchful anglers can see where buffalo were herded over “jumps” by native hunters. Most of the Bow River runs through private land, and cattle now graze where buffalo once roamed. 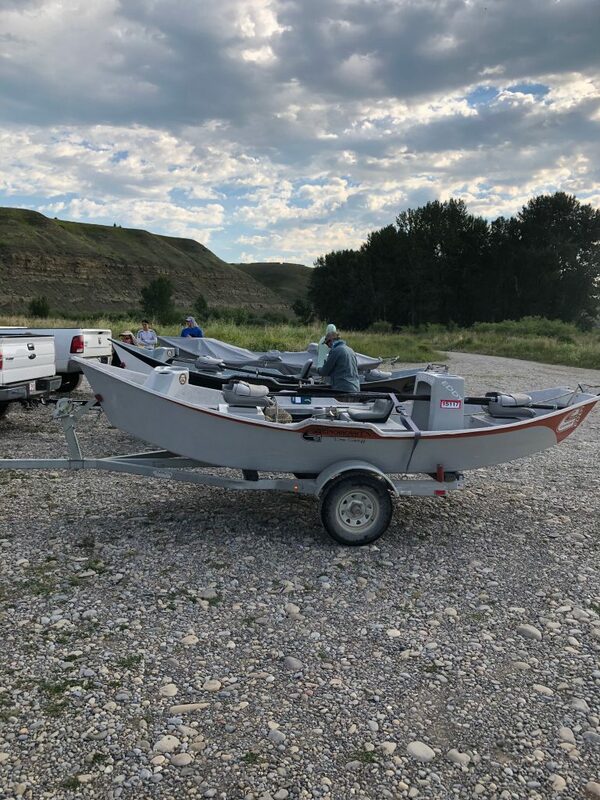 Like all prairie river bottoms, wildlife is abundant; we commonly spot mule deer, eagles, pelicans, Great Blue Herons, Kingfishers,and waterfowl and shorebirds by the hundreds. Although the Bow River is open year-round, we don’t start guiding until late April. 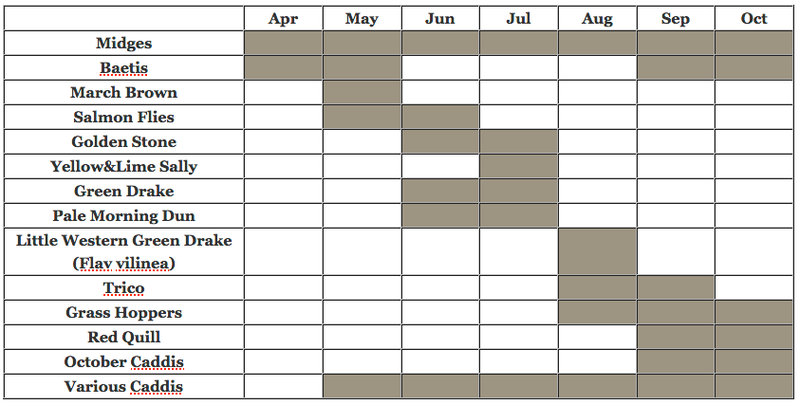 Our season runs through until the end of October. 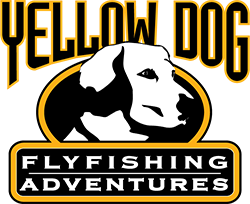 Our favorite months to Fly-Fish the Bow River are May, July, August, September and October. 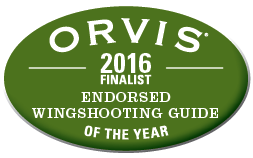 We suggest booking your Bow River Fly-Fishing Trip during this timeframe. The fly-fishing on the Bow River picks up for the season in late April, with corresponding hatches of Baetis and midges. There are a few Skwala stoneflies around then as well. 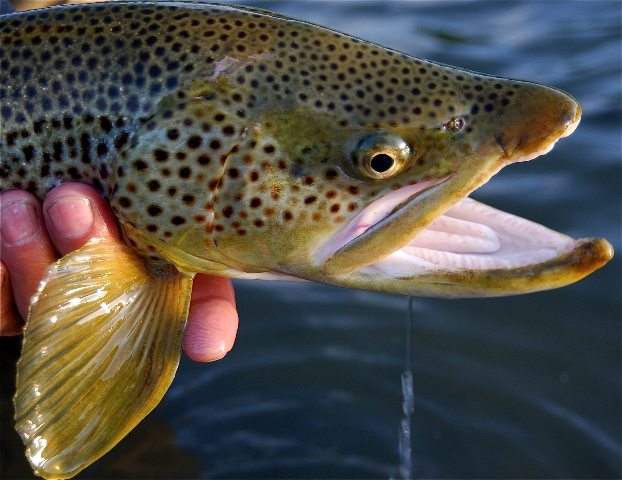 Towards mid-May the trout really start to look up as March Browns and caddis make their appearance. 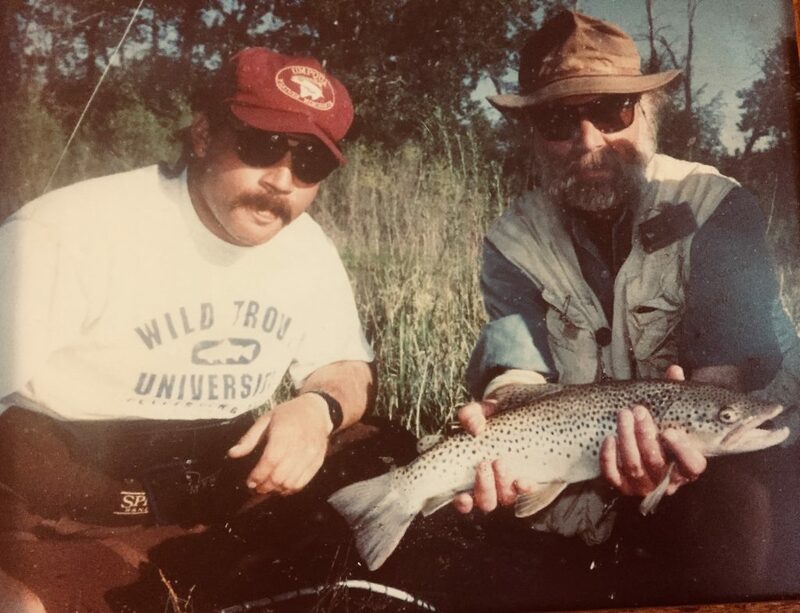 Although many rainbows begin moving up tributaries to spawn about that time, the fishing remains excellent as there are still plenty of ‘bows in the river to keep things interesting. 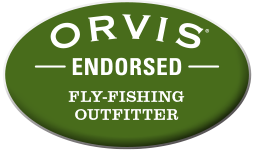 The browns – which don’t spawn until the fall – get very aggressive, providing great action on streamers, nymphs and dries. Early June typically marks runoff on the Bow River, which usually lasts two weeks. 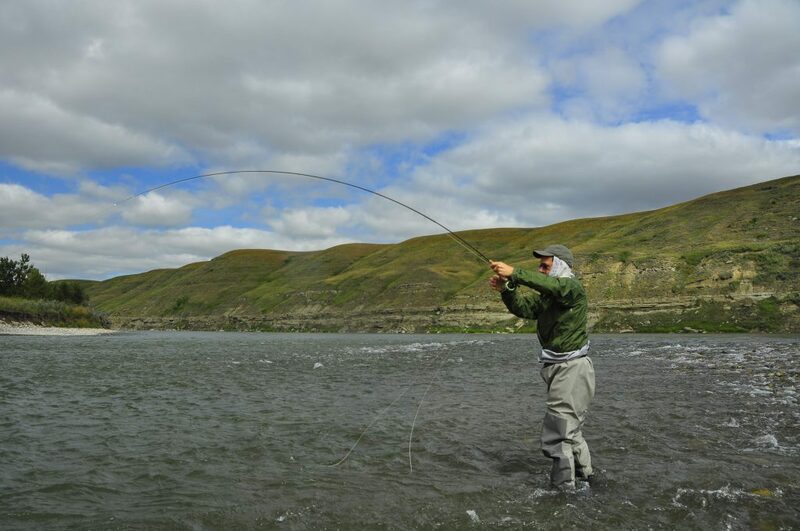 However, once the flow is stable or – better yet – if the river has crested and is on its way down, the fishing is awesome as anglers “pound the banks” with streamers. 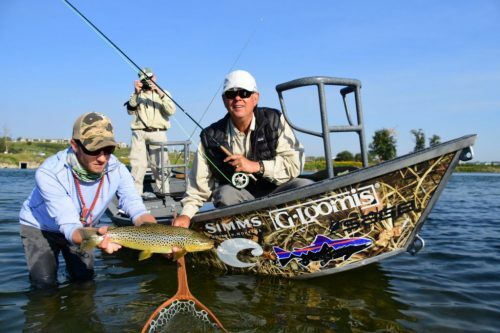 By the end of June and through most of July, anglers can expect to see Golden Stoneflies, Pale Morning Duns and caddis. 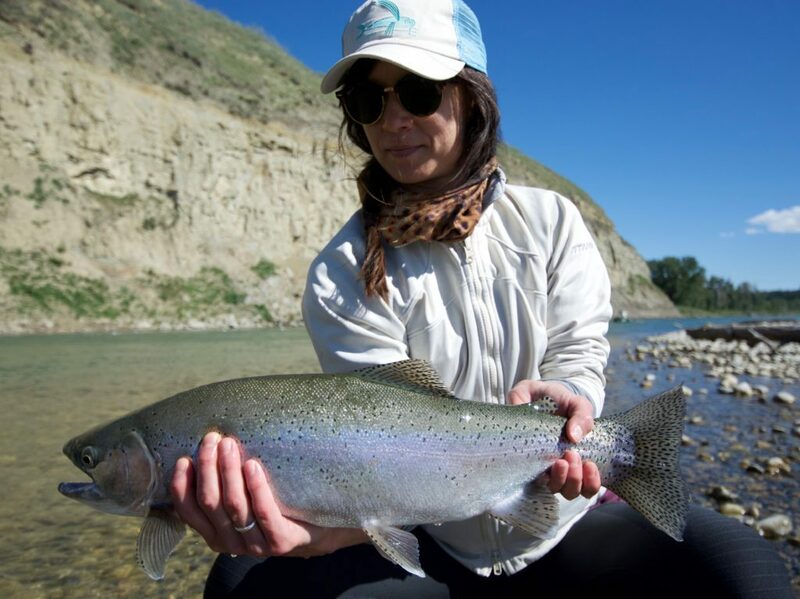 During August the Bow River drops and the fish are much more selective than they were earlier in the season. Trico spinner falls in the morning usually entice Bow River trout to look up. During the day, hopper fishing can be fantastic and evening skies are usually filled with newly-hatched caddis flies. Hopper fishing remains strong as summer blends into fall. The color changes that line the valley with reds, yellows and oranges also bring on strong hatches of blue-winged olives, midges, water boatman, caddis and October caddis. The aquatic and terrestrial diet is unmatched as the trout gorge to put on weight before winter. 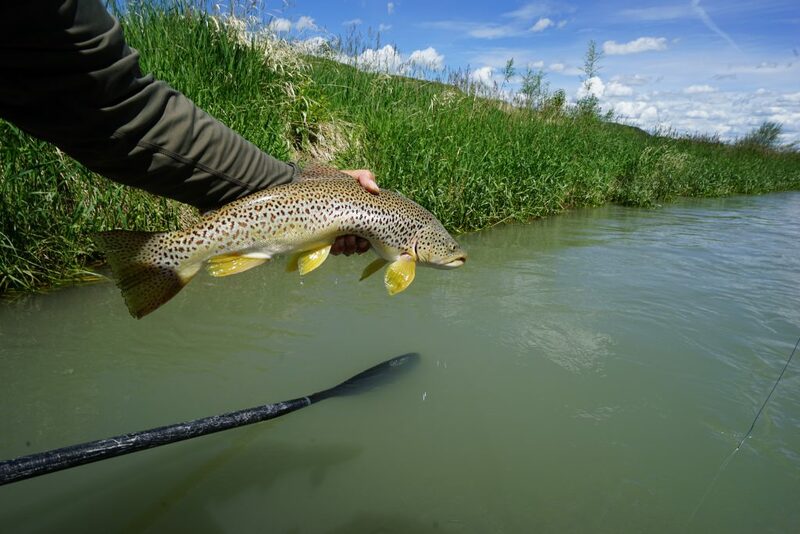 During the course of a day you could find yourself fishing streamers, nymphs and large attractor dry flies from a moving drift boat.At times your Bow River Fly-fishing Guide will want to pull over, anchor the boat and stalklarge, surface feeding brown or rainbow trout eating small caddis or mayflies along the banks. Make no mistake, you’re now in an angling situation that demands light tippets, small dry flies, a delicate presentation and, potentially, a battle with a very hot, above-average trout.You may also find yourself wading up a myriad of side channels, back channels, riffles and high banks casting “Hopper-Dropper” or light-nymph rigs to big trout that your guide has spotted feeding. 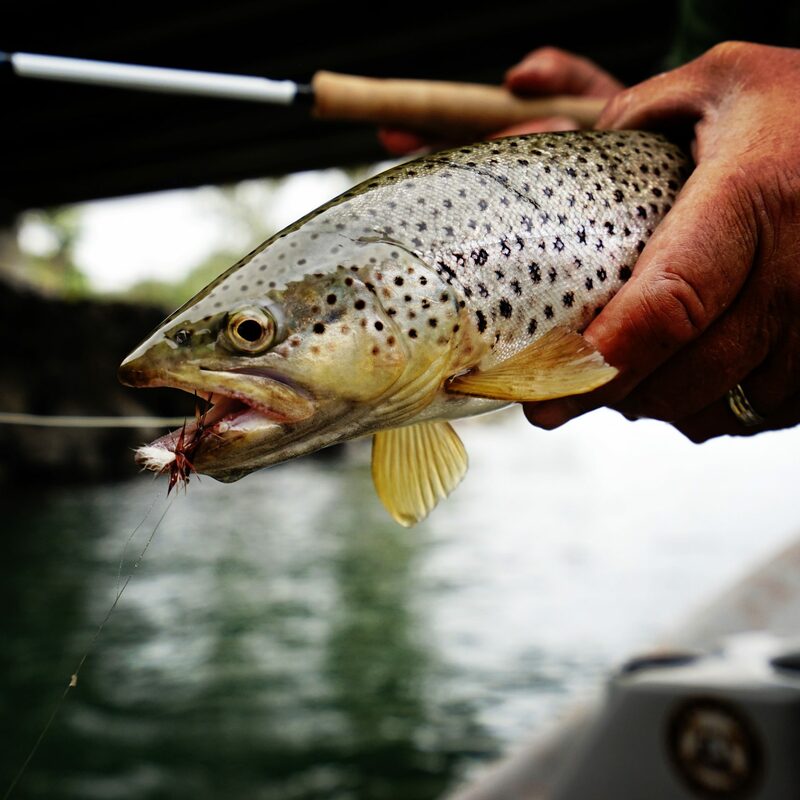 These fish – whether they are just beneath the surface or eating dries on top – provide a great blend of New Zealand sight-fishing and Rocky Mountain trout fishing in one river! 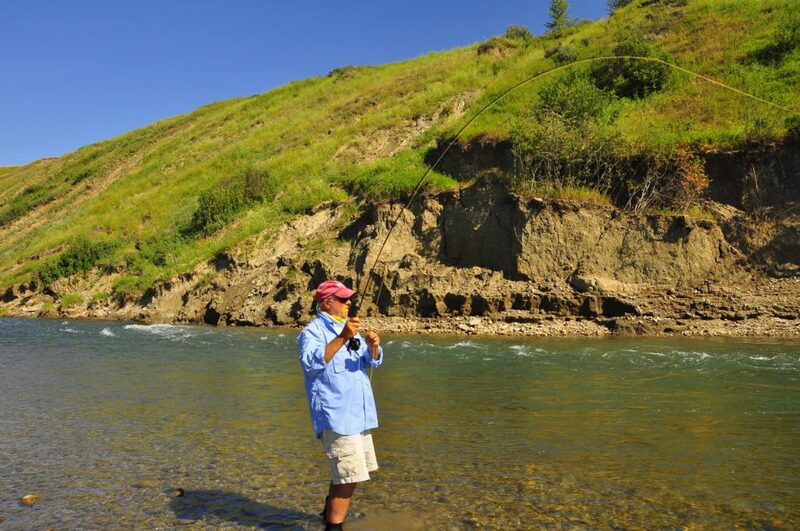 For some anglers Fly-fishing Alberta’s Bow River is their destination of choice; it’s very easy to spend 3-4 days fishing this river with more than 50 miles of trophy trout water beckoning. 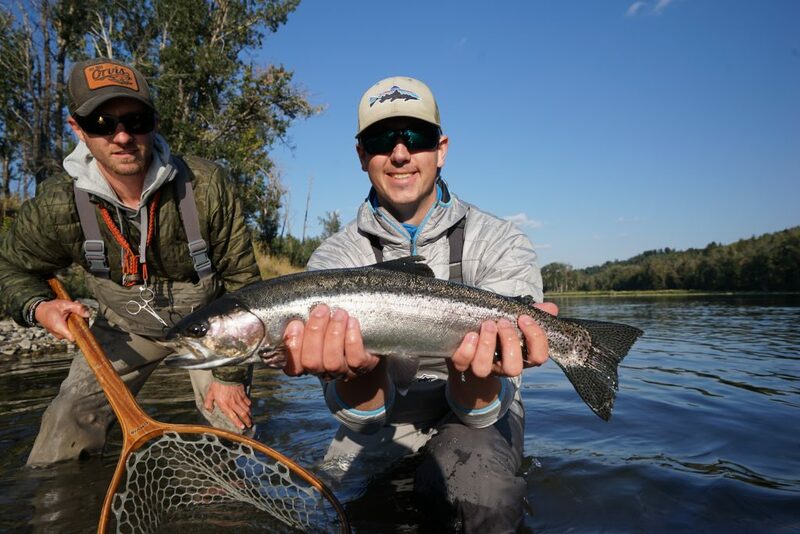 The Bow River also makes a great way to wrap-up a trip to Fernie in Southeast British Columbia Fly-Fishing The Elk River or Southwest Alberta Fly-Fishing the Crowsnest River. 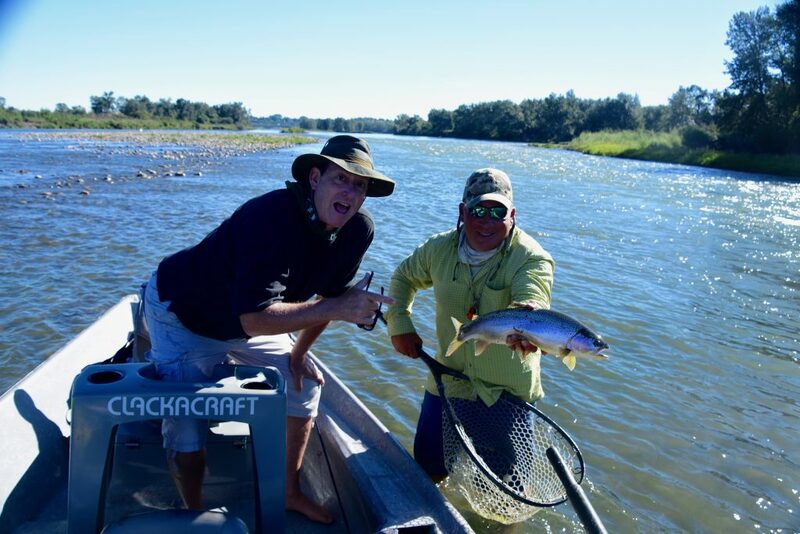 This is an easy add-on for Fly-fishers booking multi-day, multi-river trips and traveling out of Calgary. 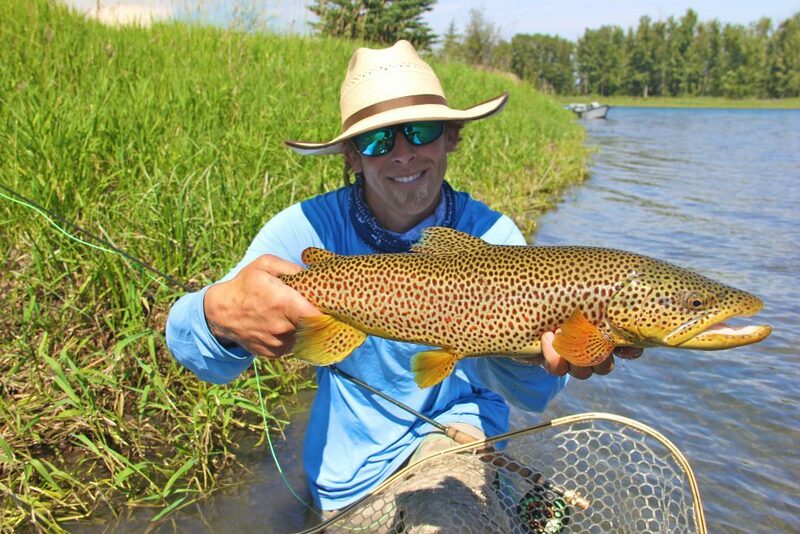 In 1988 Dave Brown began his Calgary Alberta Bow River fly-fishing career. 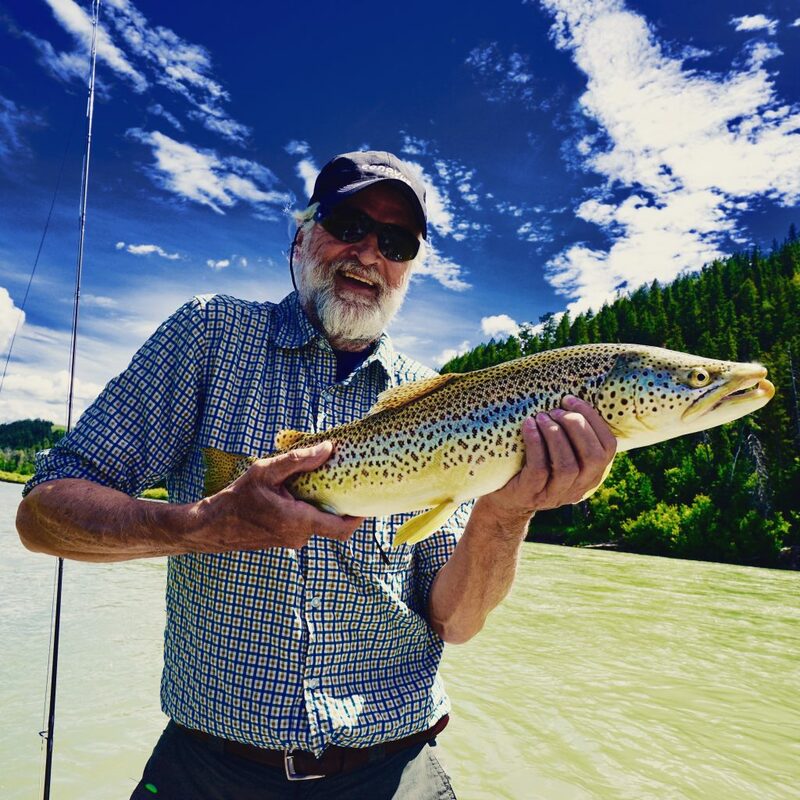 Each season, Dave and his Bow River Alberta Fly-fishing Guides spend countless days guiding and fishing on this incredible river, ensuring that the clients of Dave Brown Outfitters experience the best the Bow has to offer. 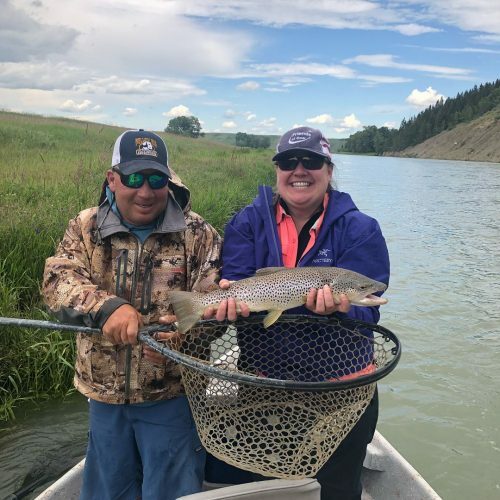 With our professional approach to guiding – coupled with our knowledge of the river and ability to instruct at all levels – your day Fly-Fishing The Bow River will be a memorable one. 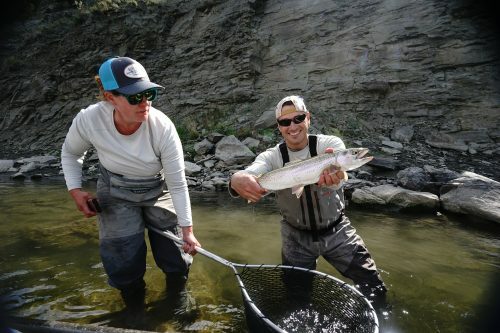 We acknowledge that despite a healthy trout population and a reputation as the best big-fish river in North America, at times the Bow River can be extremely finicky and technical. That’s the nature of superb western trout fishing.We understand that you have choices in selecting an Outfitter.In Alberta fishing Guides and Outfitters do not require a license therefore it’s “Buyer Beware” and “you get what you pay for”.With over 25 Years of Bow River Outfitting experience we can assure you is that our Bow River Fly-Fishing Guides have the experience and know-how to react to tough conditions in a number of ways to ensure that your trip is a success. 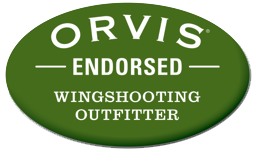 As a client of Orvis Endorsed Dave Brown Outfitters you are booking with the largest multi-river guiding service in Western Canada – period. We have the flexibility and logistics to move you to where the fishing conditions are best. 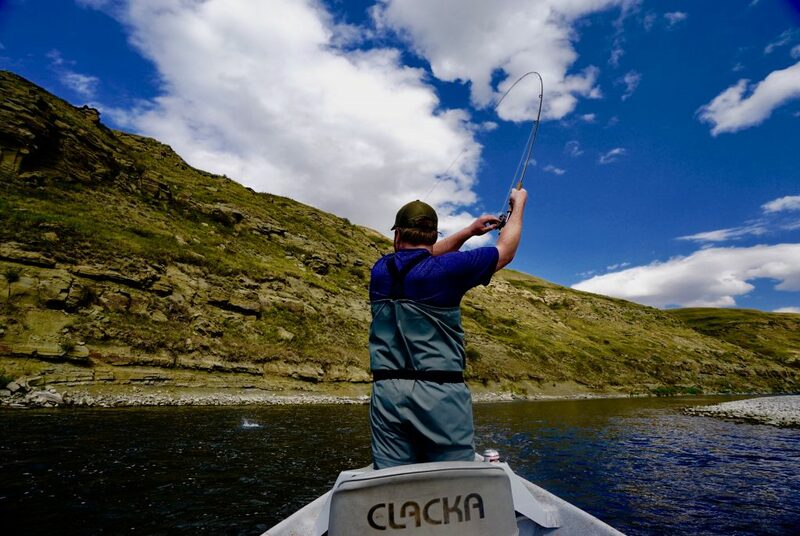 There is no worries about being stuck in a Calgary Fly-Shop With us, you’re in the best hands in the business.We will deliver an epic Alberta Fly-Fishing Experience! The Glenmore Inn – Conveniently located in SE Calgary, it’s close to the Airport and the Bow River. A nice property and excellent rates. The Fairmount Palliser – Located in downtown Calgary, the Fairmount Palliser is the #1 luxury hotel in Calgary. 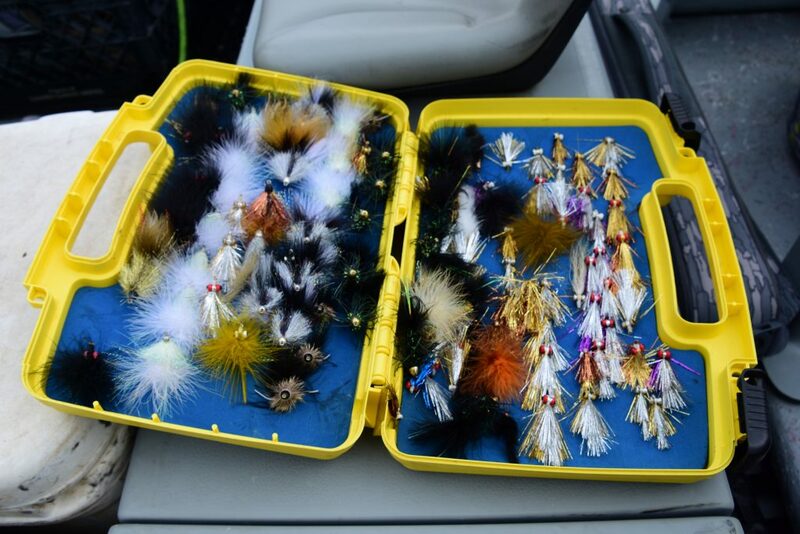 Hotel pick up – Rather than have you meet your guide at a Calgary fly-shop which is both annoying and time consuming, we pick you up at the hotel that you are staying at. 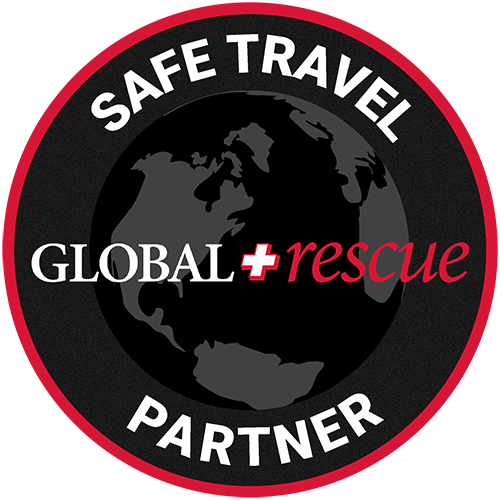 Rates: $550 per day per boat plus 5% G.S.T. 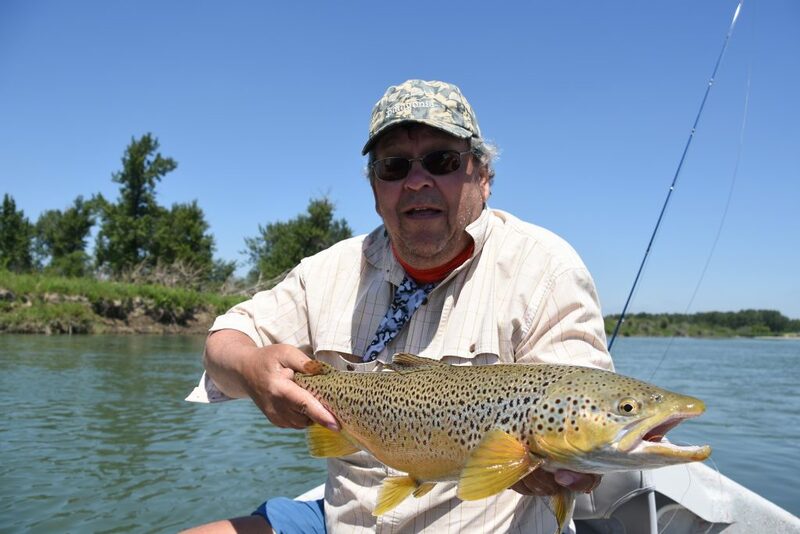 Above: A very large Brown Trout caught on The Bow River while Fly-Fishing with Dave Brown Outfitters.